Meet Sara Bareilles, a sensationally talented singer-songwriter and musician, known for her angelic vocals which ranges from contralto to mezzo-soprano, as well as hit albums including Little Voice and Kaleidoscope Heart. 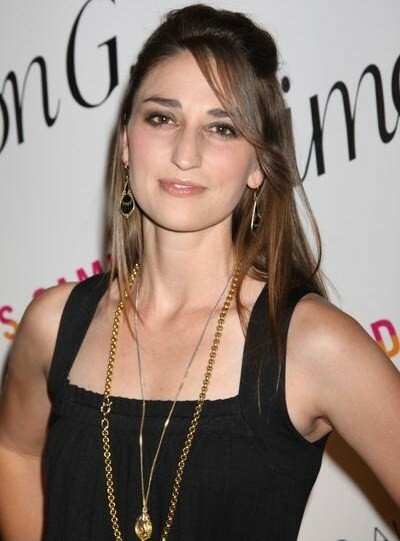 Like many famous people, Sara Bareilles has also taken a liking to the wildly popular social network, twitter, a place where she communicates with her fans, while pulling no punches for what she believes in! Last night Ms. Bareilles caught a glimpse of the new reality series 'BridalPlasty', where 12 brides compete for a total plastic surgery makeover, and not surprisingly this struck a sour chord with many viewers, including Sara Bareilles, which prompted her to tweet the following message, to her nearly 2 million followers.